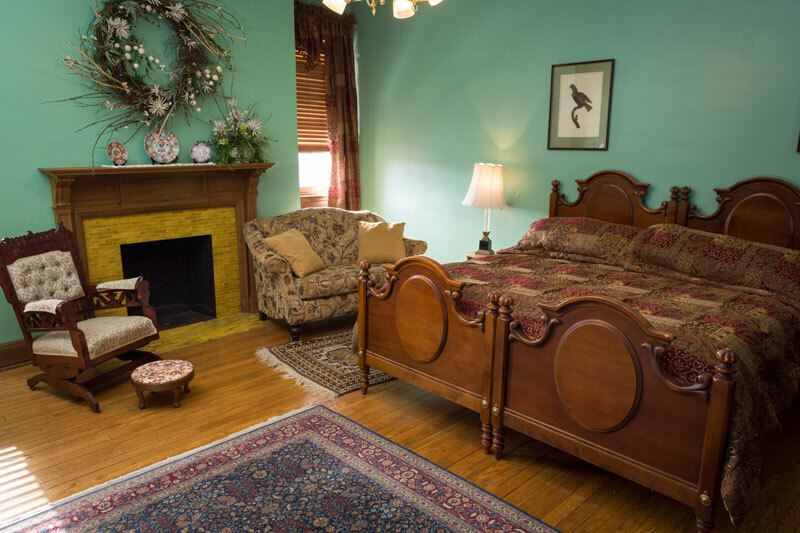 Named in honor of Dr. John Douglas Cosby, teacher and professor of foreign languages and an expert in oriental art, stay the night in the Cosby Room. Stretch out in a king bed with a view of the valley. The room also includes a private bathroom with tub/shower and closet. 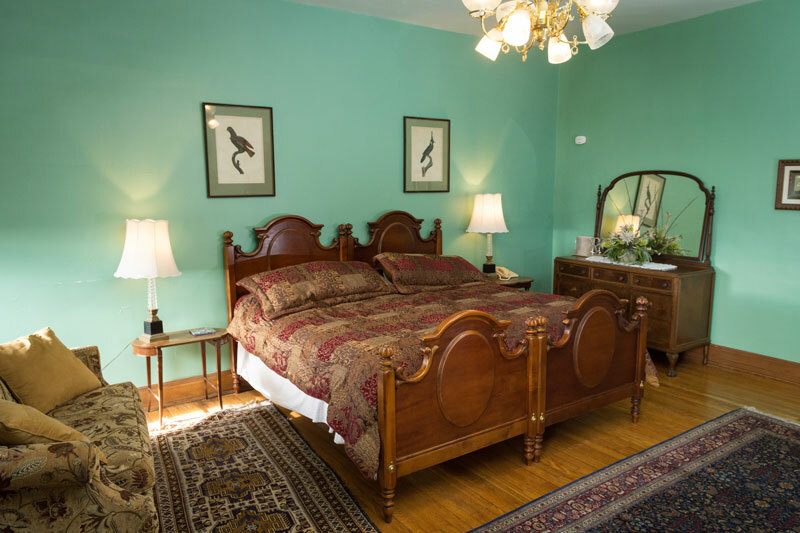 All rooms at Graceland Inn are furnished with antiques or Victorian reproductions. Each room has a private bath, individual climate controls, television, and wireless internet access. The facility is non-smoking.